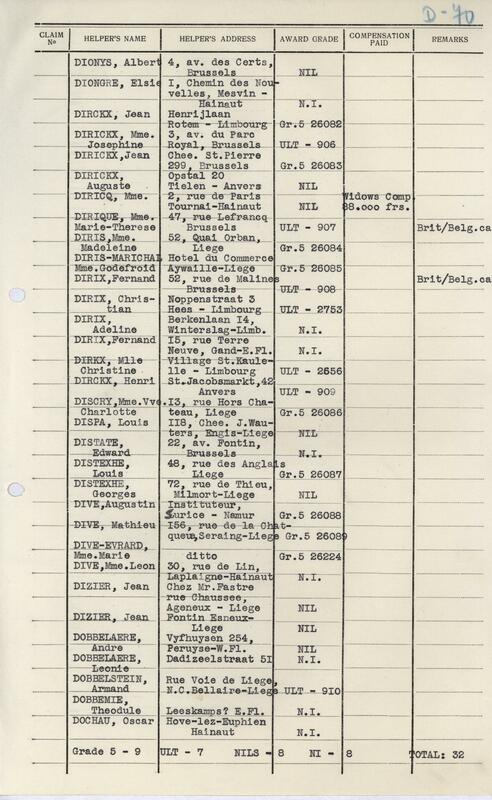 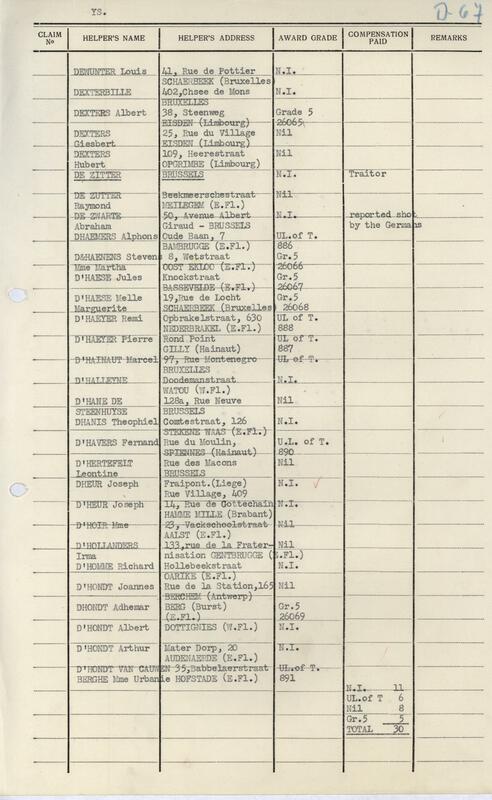 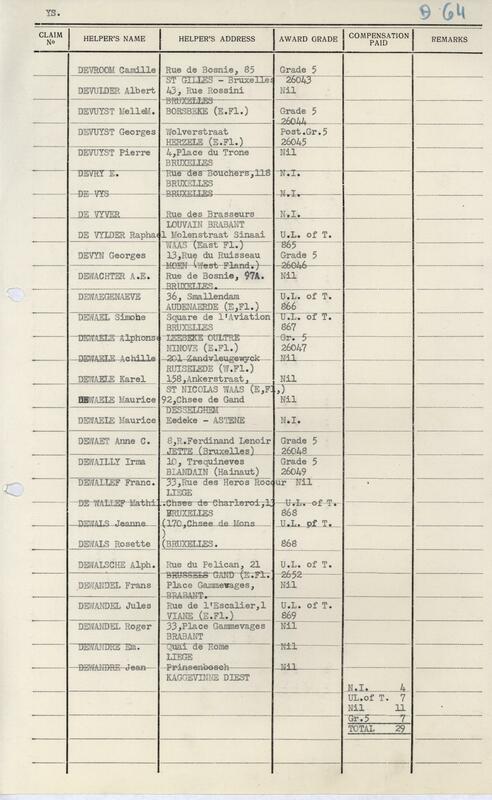 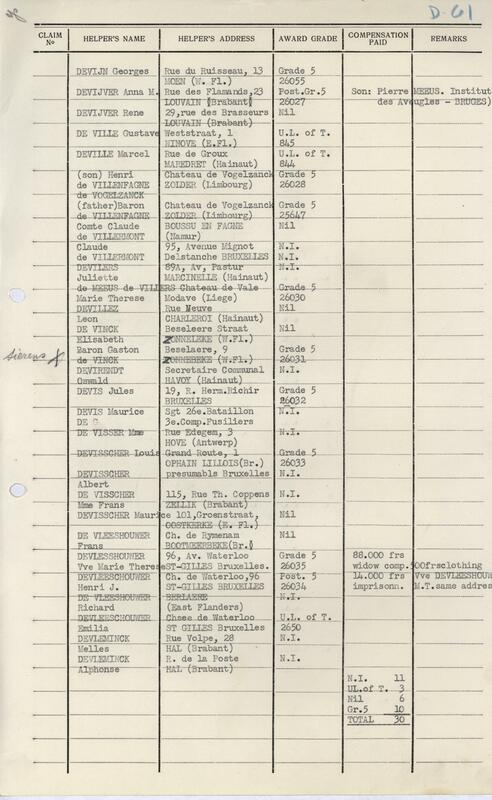 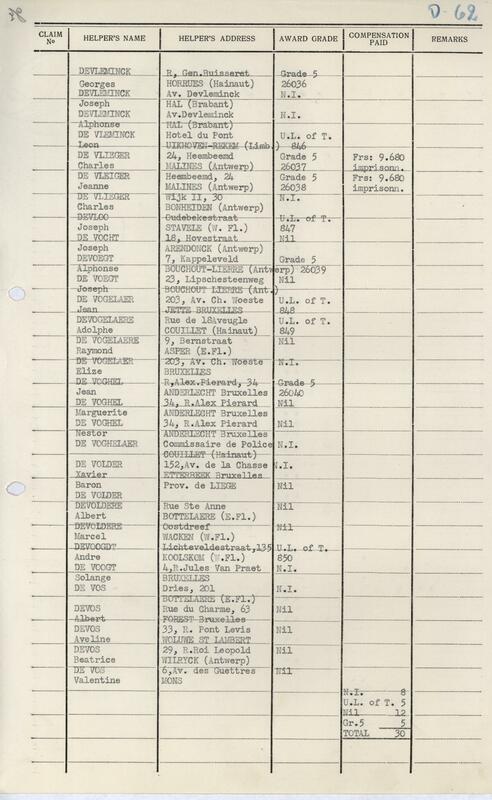 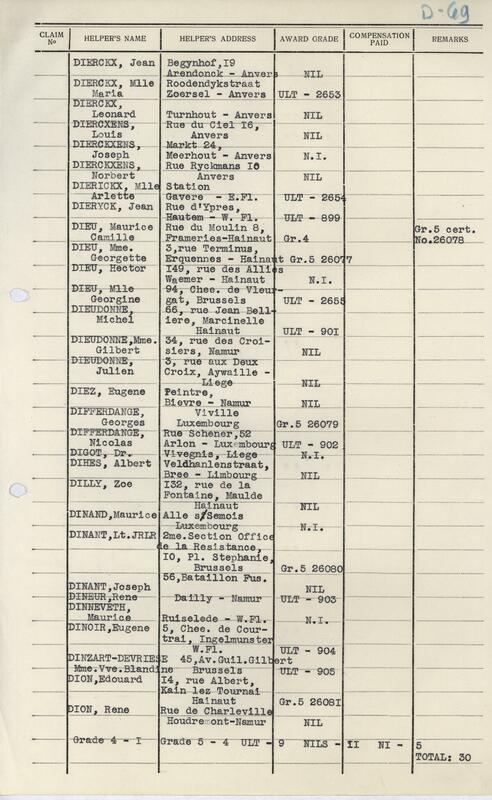 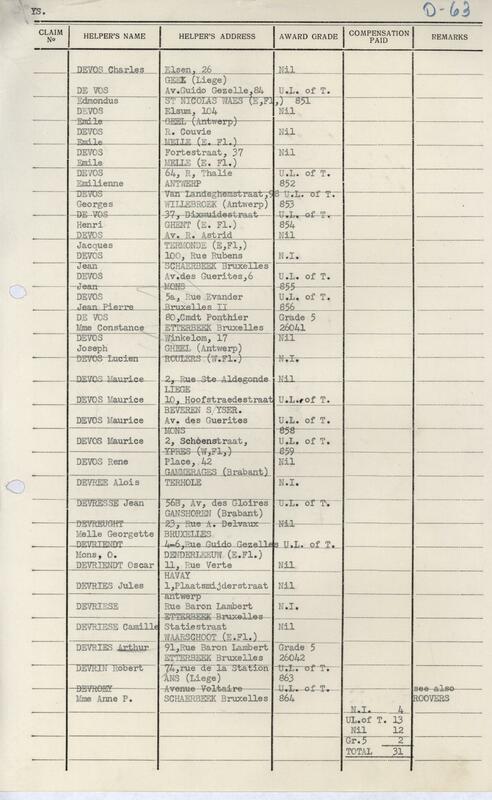 Request from Nancy De Vuyst: “Trying to find information on my brother Georges De Vuyst who fought with the Belgium underground during the WW2. 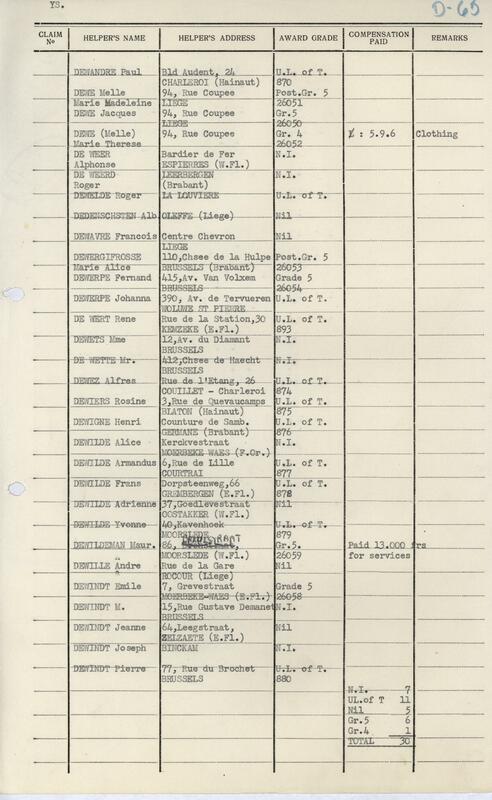 He was given a citation from the United States and the Belgium government. 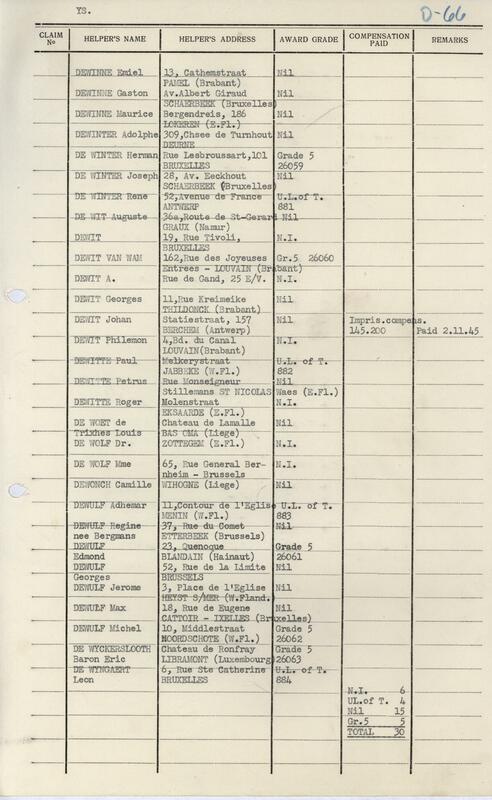 He was captured by the Germans and was in a prisoner of war camp. 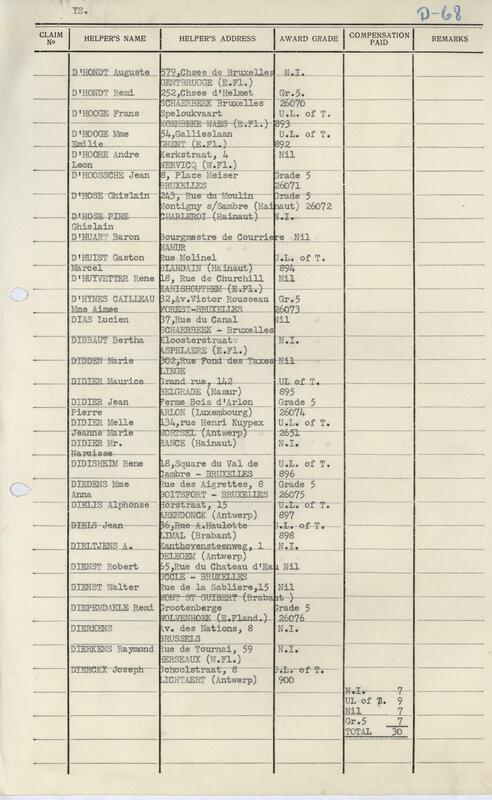 I believe he was killed April 8 1945 by the Germans on a boat in the North Sea.” Contact her at devuyst.na (at) gmail.com.